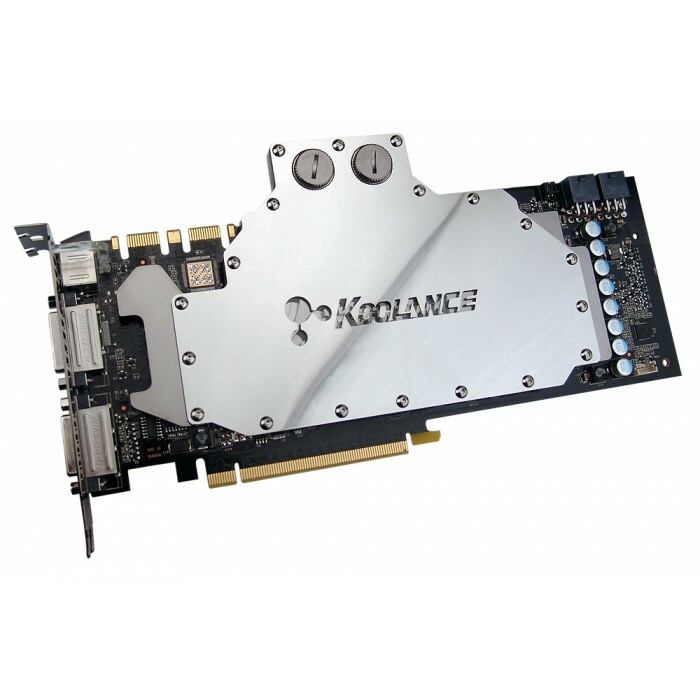 The new Koolance VID-NX285 is a combined GPU and memory cooler for high-end video cooling of NVIDIA GeForce GTX 285 1GB cards in single or multi video configurations. 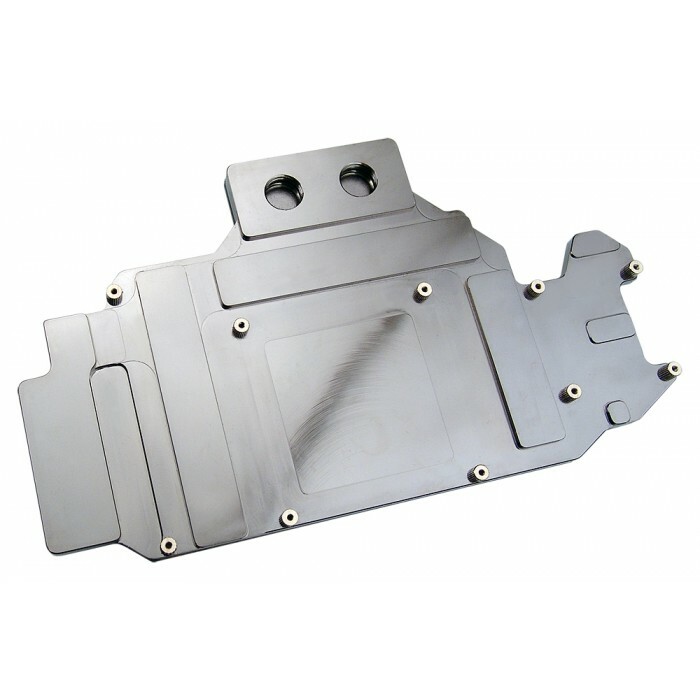 It combines a full nickel-plated solid copper cooler which targets all primary heat-producing regions of the GTX 285 (including the voltage regulators). 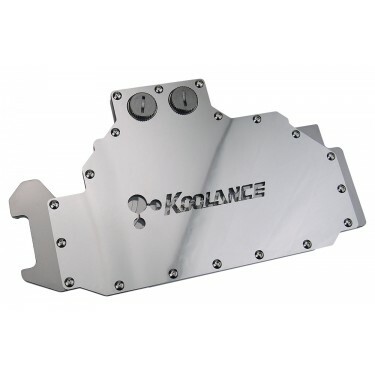 An acrylic lid allows coolant visibility under the logo.